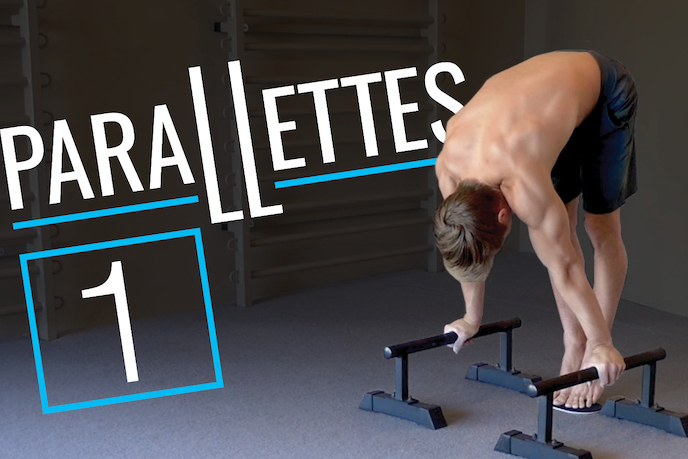 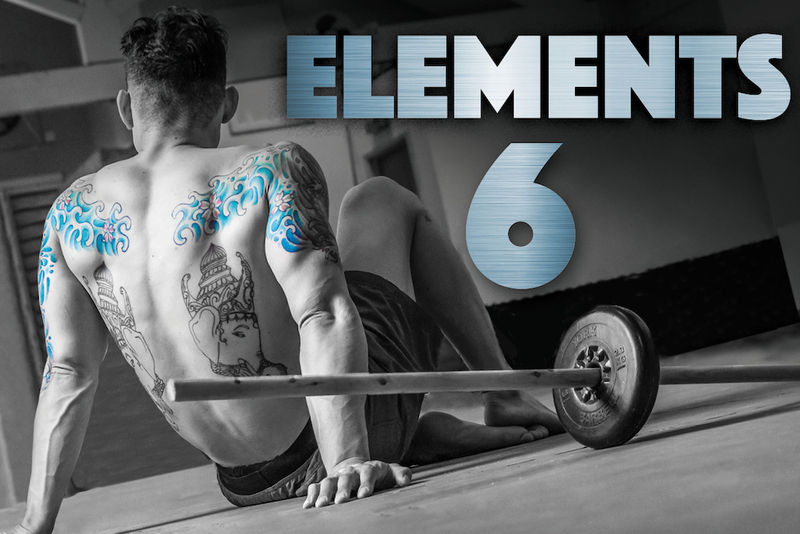 Follow along as you incorporate parallettes into your conditioning through sliding, pressing, and dipping. 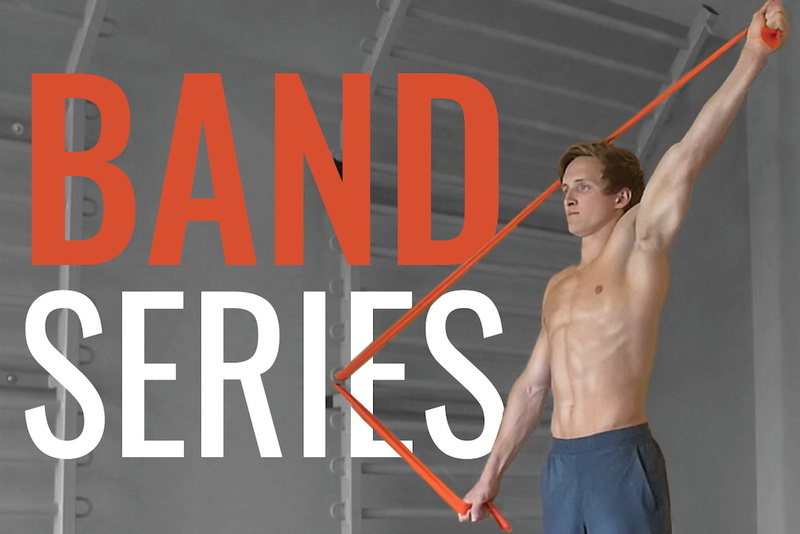 Expect to work hard for the duration of this 7-minute workout video. 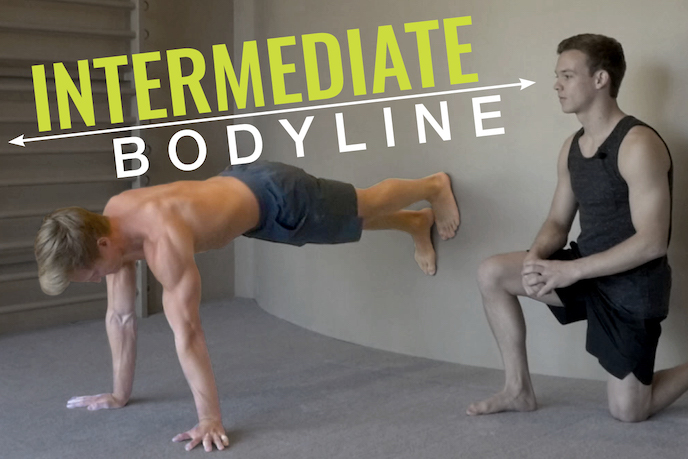 Add it in to kickstart your conditioning days by increasing your heart rate and activating the muscles of your upper body.